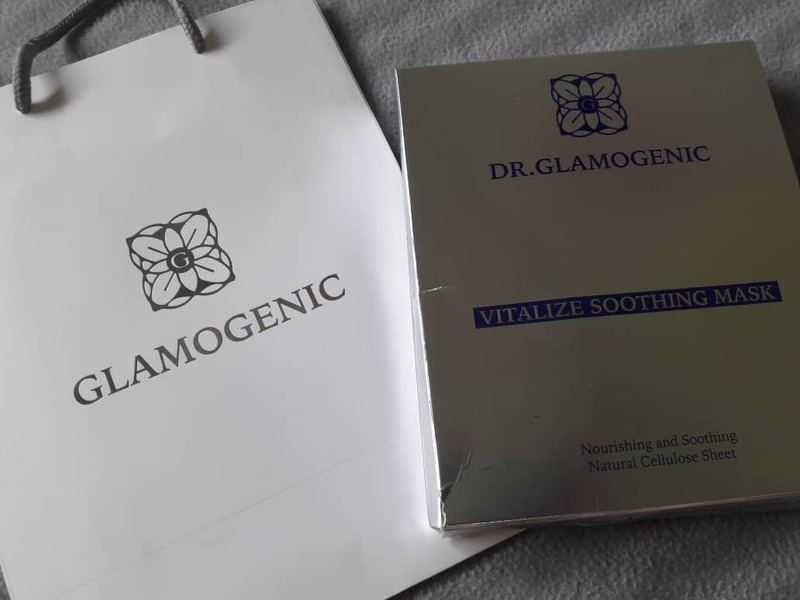 Dr. Glamogenic Vitalize Soothing Mask - A 100% natural cellulose sheet that nourishes and soothes skin with rich essence made from Guaiazulene, Aloe Extract and Hyaluronic Acid; RM98.90 for 5 pcs of sheet mask. Guaiazulene - This ingredient has anti-viral with anti-inflammatory benefits, making it very useful in treating skin irritation caused by overexposure to the sun and other first-degree (skin reddening) burns. It is a strong antioxidant with powerful anti-aging actions. Aloe Extract - Ultra gentle ingredient that works as anti-inflammatory, so it gets rid of redness and soothes the skin. Staying outside all morning, and being direct expose to sunlight yesterday leave my skin feel a lil bit itchy, irritated, red and tight/dried out. So, I thought this would be the best time to truly put this mask’s moisturizing and soothing powers to the test. After wash and tone your skin, apply the mask sheet to face for 15-20 minutes. Remove the mask sheet and gently tap the face to allow excess serum to be absorbed. It is recommende to use immediately after opening. 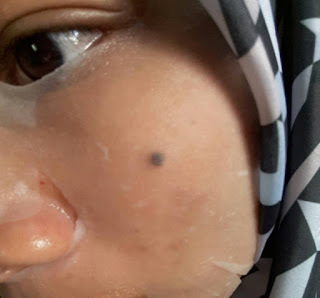 ✔ This mask is positively dripping with serum. It has more than most other sheet masks. You could easily squeeze extra essence out of it and rub it over other areas of your neck, hands, etc. ✔ The size of the mask itself fit my face pretty well, just had a little extra material vertically, which meant that I could tuck the excess part of the mask under my chin. In contrast, the width was just about right (not really any extra material there). ✔ Very little fragrance, didn’t make my skin itchy - After 20 minutes, I removed the mask, which was still surprisingly damp. My face was covered in a layer of the essence/serum, but that eventually dried when exposed to air, leaving my face feeling cool, refreshed, and moisturized (but no longer damp). I was honestly amazed at how much of a difference it made. My skin usually feels itchy after any sheet mask that contain HA, even I moisturized afterward. So I was definitely impressed that this mask was able to keep my skin from feeling dry and irritated. The best part? It soothe and calm my skin instantly. It was also soaked in a lot more essence than other face masks, which makes it a great deal. You can apply the extra serum to your neck, elbow or heel. 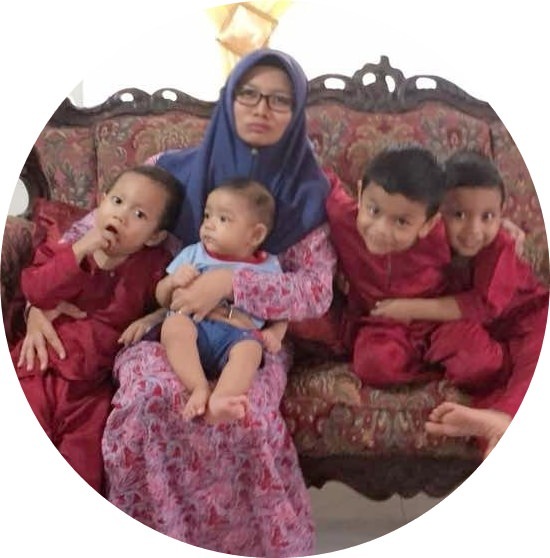 experience in the skincare and beauty treatment sector. 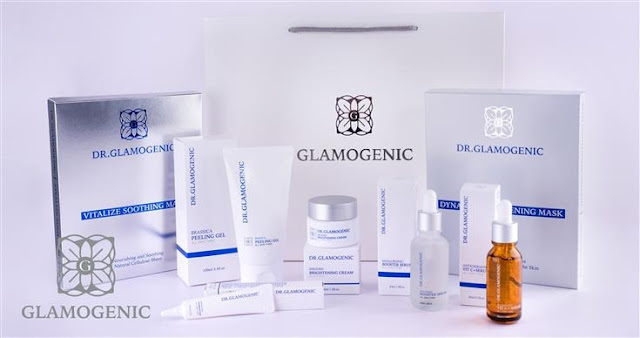 Although Dr. Glamogenic skincare is formulated to fit Australian lifestyle, it generally suits our asian skin as it is made of high-quality, natural ingredients and is kind to both the skin and environment. Dr. Glamogenic skincare, range comprises of 8 products in total. Moisturises and improves skin texture for sensitive / tired skin. Whitening and nutritious creamy sheet mask. made from Guaiazulene, Aloe Extract and Hyaluronic Acid. Highly concentrated whitening cream for underarm, elbow, knee, etc. Improves skin elasticity and creates smooth body silhouette. *20 lucky walk-in customers are entitled for special promo price and gift. 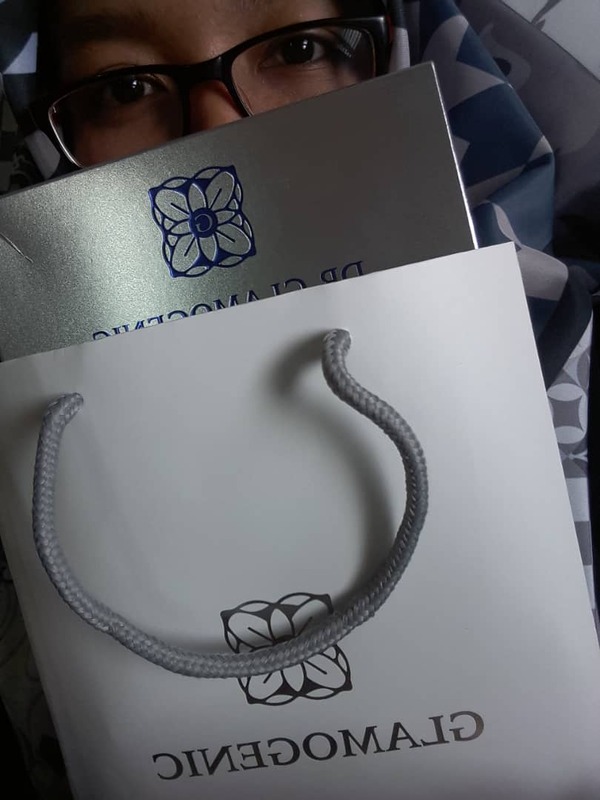 For more info and promotion on Glamogenic Skincare; visit them on their FB Page: Glamogenic Official and watch them on Youtube.